Bringing Boot Camp to you, Black Ops is the ULTIMATE Military Challenge Race. (2) Participants, over an 85ft Run with a Climb, a Pendulum, and a Slide. You are sure to get a thrill out of this brand new obstacle course. 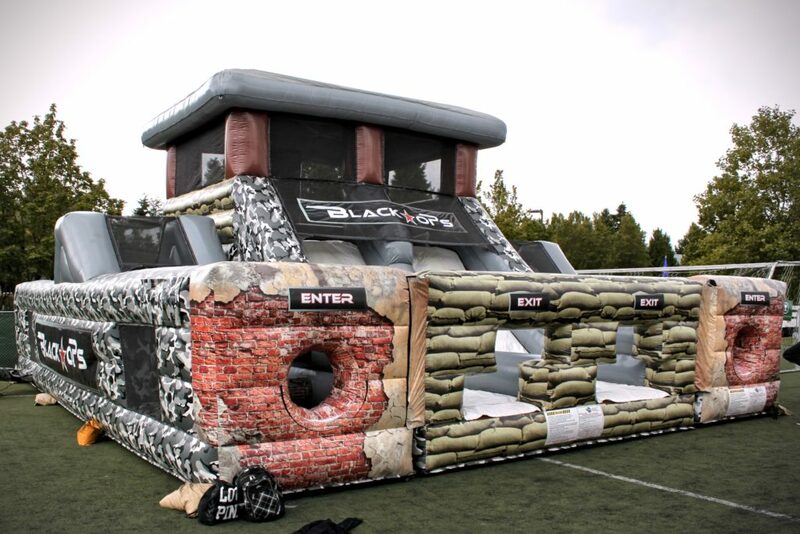 This interactive attraction is perfect for a corporate event, company picnic, and a school carnival in the Seattle area!